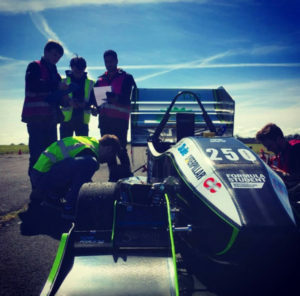 To celebrate the 2018 UK year of engineering, the Bugatti Trust with Prescott Hill climb is expecting a record number of Formula Student racing teams to demonstrate their student-built university competition cars over the weekend of the British & Midland Championships. 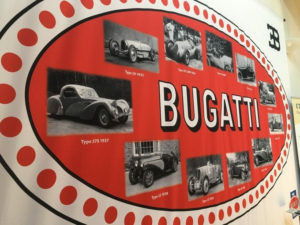 Universities invited include Bath, Cardiff, Coventry, Liverpool, Loughborough and Oxford Brookes with the opportunity for a STEM presentation at the Bugatti Trust for visiting families on Saturday Sept.1st. 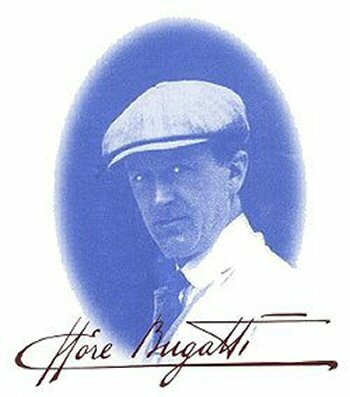 Ettore Bugatti Engineer Inventor Designer show casing examples of his most celebrated designs and extraordinary patents . Regaining the world water speed record for Britain’ by Nigel Macknight September 21st and ‘The Spitfire’ October 21st by Paul Fowler. Tickets booking now.